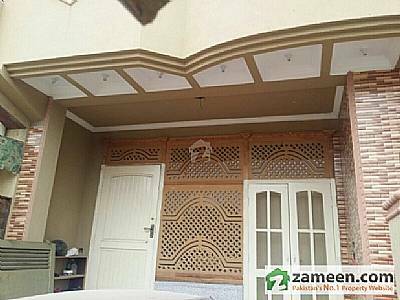 Other Description G-13-1 Brand new Triple story Beautiful house, 6 Beds ,6 Baths, 3TV Lounges, 3 Kitchens+ Servant quarter with bath & Kitchen,Car porch, Back Yard, Marble and Tiled flooring,Beautiful wood work,each floor has separate entry,expected Rent PKR.55000 to 60000.Big Underground water Tank, 2 over head water Tanks. UPS wiring, Beautiful Roof selling. we have many more options in G-13 referent size houses & plots. please contact me for more details, , AK Property F-11 markaz Islamabad.